We (Michelle Palmer and I) are SO excited to share with you the very first (of many more to come) cross stitch collaborations. I've longed to be able to stitch her designs in cross stitch and now they are available! 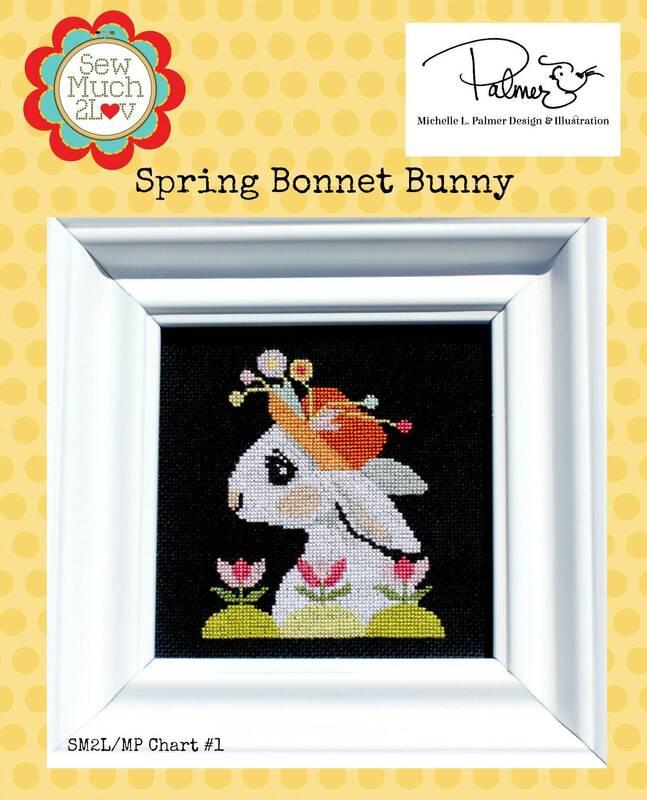 Michelle has granted me permission to translate her designs into cross stitch charts! Cute chart. Love it. Can’t wait to stitch. Thanks. Just the sweetest pattern. Arrived quickly and packaged well. Thank you for always having wonderful service!